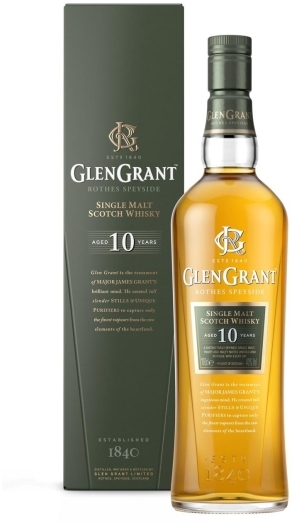 Glen Grant 10y 40% is a single malt whiskey from the Glen Grant distillery. 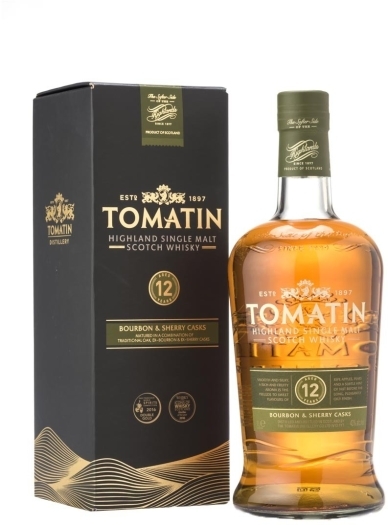 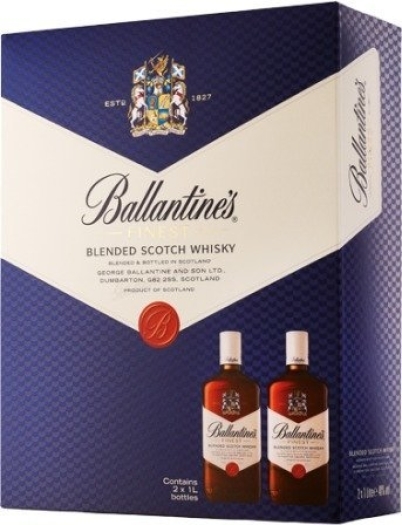 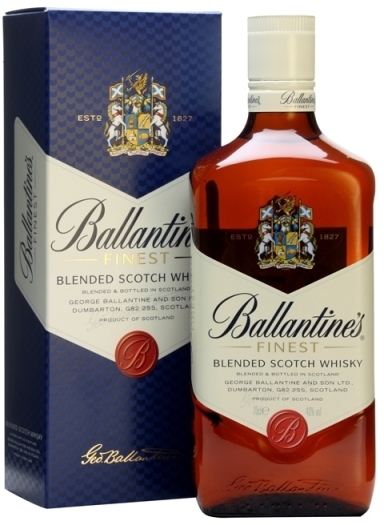 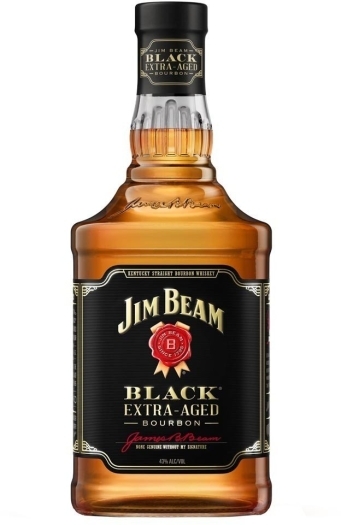 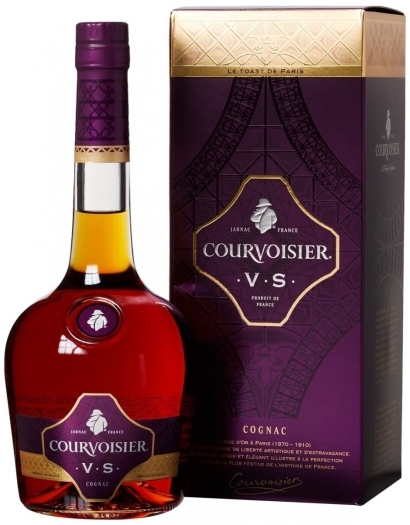 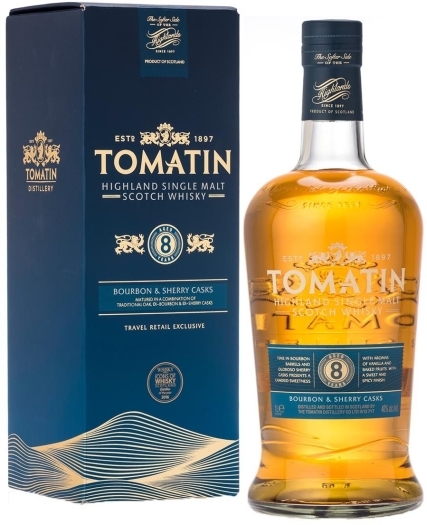 Praised by whiskey experts, it offers a perfect balance between the fresh, flowery and fruit notes. 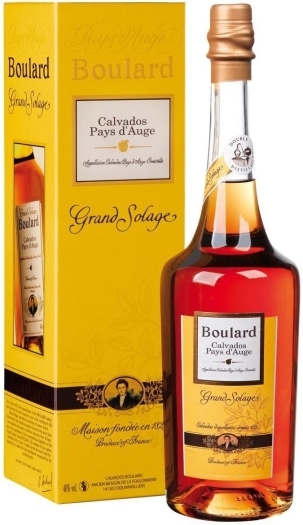 The beverage has a deep amber color, and elegant taste with a medium finish, featuring hints of almond nuts.